Vietnamese culture is much diversified, in part due to the participation of many groups in Vietnamese history. The culture of Vietnam is one of the oldest in Southeast Asia, with the ancient Bronze Age Dong Son culture being widely considered one of its most important progenitors. Due to 1000 years of Chinese rule, Vietnam was strongly influenced by Chinese culture. Vietnam is considered to be part of the East Asian cultural sphere. 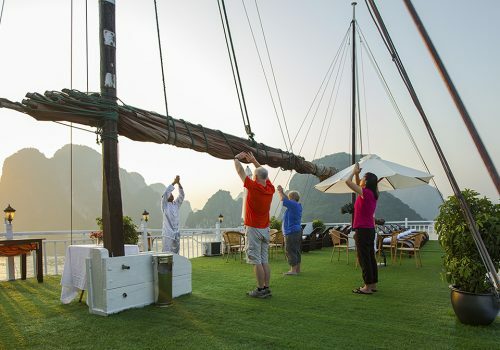 The Vietnamese are known to be polite, friendly, hospitable and sensitive. They consider friendship as being very important throughout their life. The Vietnamese are very close to their family. 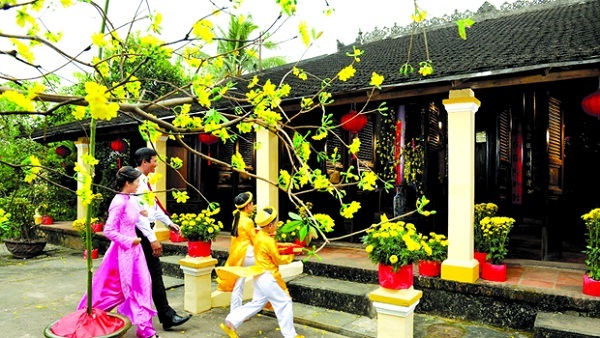 Tet: Tet holiday is the biggest holiday in Vietnam. Tet is the Vietnamese New Year, celebrated on the first day of the lunar calendar, usually from January 19 to February 20. 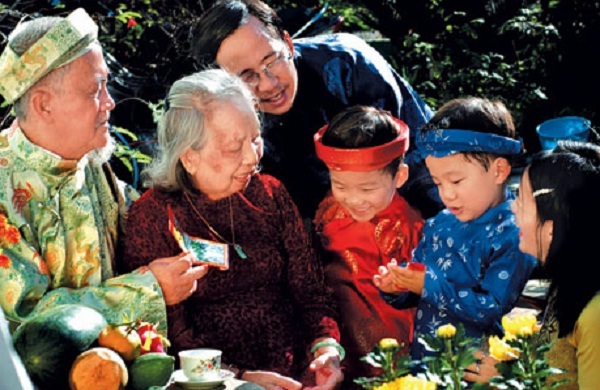 Tet symbolizes new beginnings, with various rituals added by different religions. 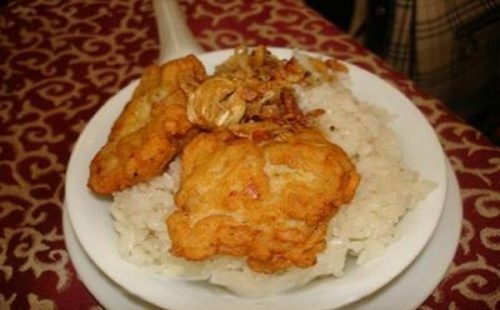 Cuisine: Vietnamese food is often light and simple but very tasty. It is well-known for being very colorful. 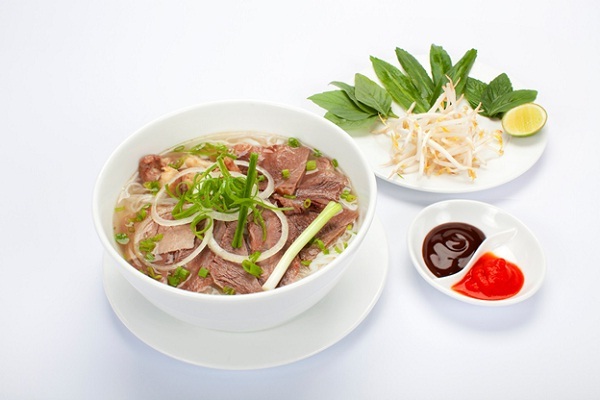 Pho is a traditional meal in Vietnam. It is suitable to be eaten at any meal time, but most commonly is eaten at breakfast time. Family traditions: Marriage and family are very vital in Vietnam. The man of the house is primarily responsible for the family’s economic well-being and takes pride in his role as provider. Women are expected to submit to their husbands or to their eldest sons when widowed, and girls to their fathers. In Vietnam, the family has often from two to four generations under one roof.